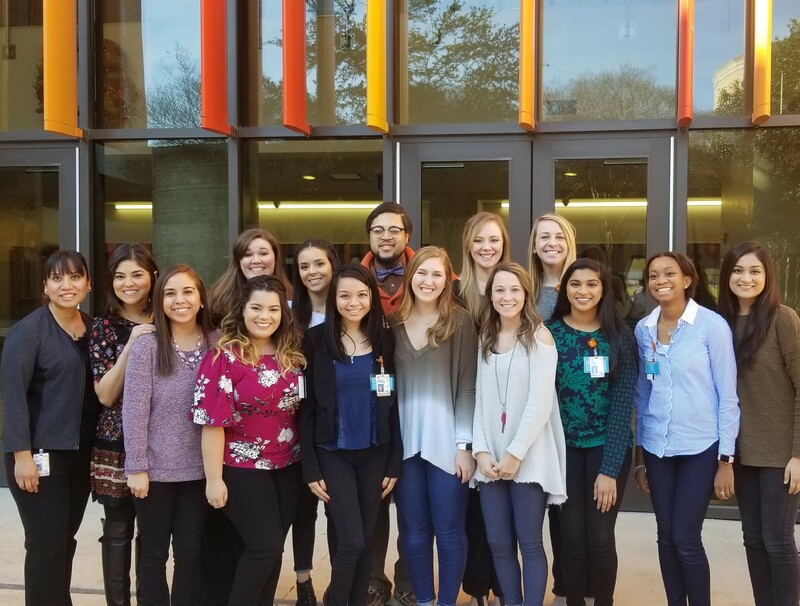 The School of Health Professions' new Speech-Language Pathology program marked the start of its inaugural semester by welcoming its first class of students on Jan. 8. The cohort of 15 students will graduate from the five-semester program in August 2019, said Fang-Ling Lu, Ph.D., CCC-SLP, program director, and associate professor. The spring admission was a one-time occurrence, The MS-SLP program will admit one class of approximately 30 students each fall going forward, Lu said. The program offers a medical focus, which sets it apart from other Texas programs and many nationally. Graduates will be prepared to work in a variety of settings, including hospitals, care facilities, and rehabilitation center. "We are in the right environment," Lu said of the program, which is part of the School of Health Professions and housed in the Long School of Medicine. "I think we can do it all well." The program has received strong support from other health professions within the school, the medical school and the professional speech-language pathology community, with offers of clinical practicum opportunities for students and other types of collaboration, Lu noted. The program currently has three faculty members with plans for a fourth to be on board by summer's end. The application deadline for Fall 2018 is March 1.